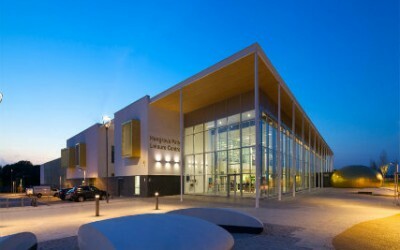 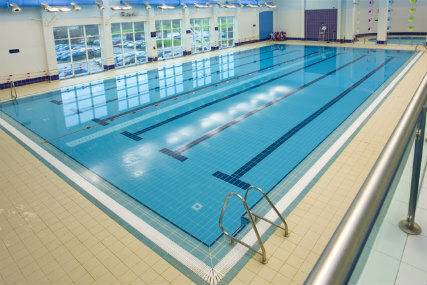 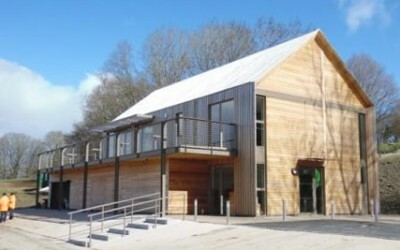 The Stour Centre was completed some years ago but remains a well used facility in the community, with a 25m pool, circular learner pool, fun pool, fitness suite, wellbeing facilities (steam room, sauna, spa pool) and an 8 court sports hall. 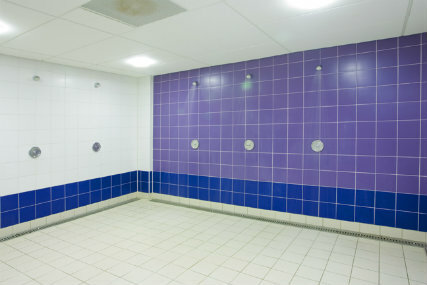 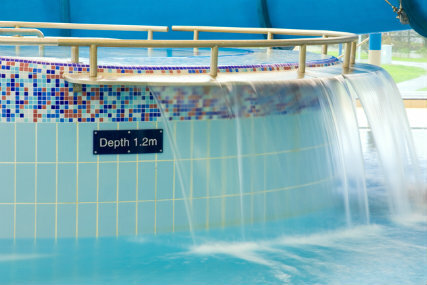 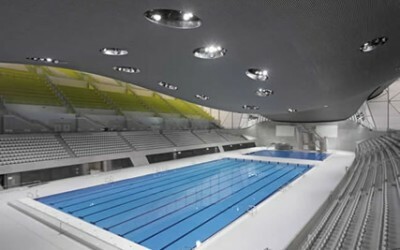 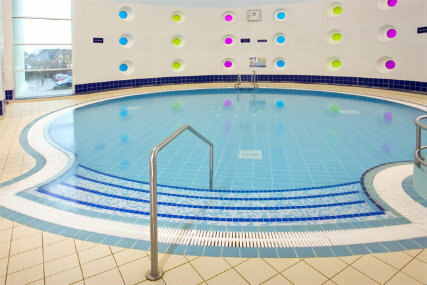 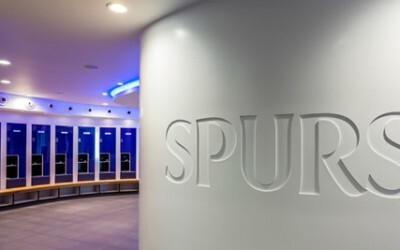 With our vast experience in delivering tiling solutions to the Leisure Industry Spectile Ltd were the obvious choice for this project. 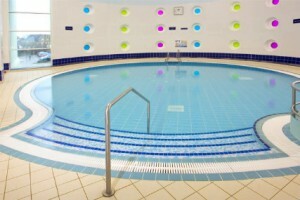 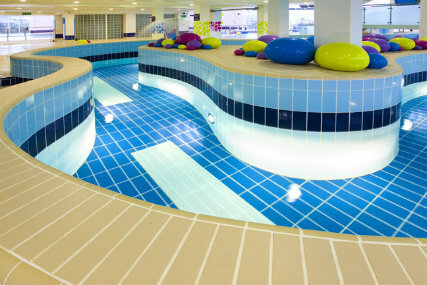 Tiles supplied included pool tank tiles, fun pool tiles, the pool hall wall tiles and changing areas. As with all our projects Spectile were on hand with advice and support on technical issues as and when required.